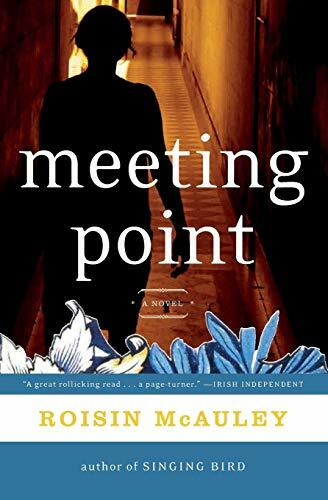 From the dazzling coastline of the French Riv-iera to the haunting beauty of Fairhead Rock in County Antrim, Ireland—Roisin McAuley delivers a page-turning tale of romance and suspense in Meeting Point, her gripping novel about a CSI investigator who comes face-to-face with a cold-case murder suspect in the South of France and finds herself falling in love with him. . . . 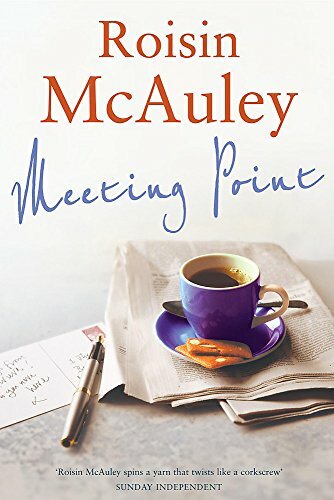 When Claire Watson meets John Rock on holiday, the attraction is instant—but so is the feeling they have met before. Now uneasy mem-ories from a decade earlier are beginning to surface for Claire—especially those of a woman whose body was found at the bottom of a cliff in Northern Ireland. It had looked like suicide, but clues suggested it might have been murder. And if it was murder, then the woman's enigmatic husband was likely to blame. But try as they might, Claire and her colleagues could not pin the murder on him. 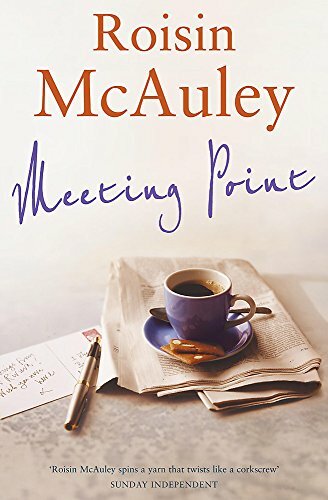 Flash forward ten years and, on holiday in the South of France, Claire runs into a man she has not seen for a decade: the elusive murder suspect. But did his wife really die at his hands? And if he is a murderer, why is Claire so violently attracted to him? 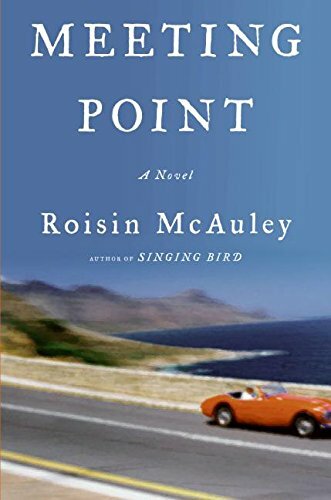 Roisin McAuley is the author of Singing Bird. She joined the BBC in Northern Ireland as a newsreader and announcer, and then became a reporter for the BBC. She has also produced and directed documentaries for British television and programs for BBC Radio. She lives in England.